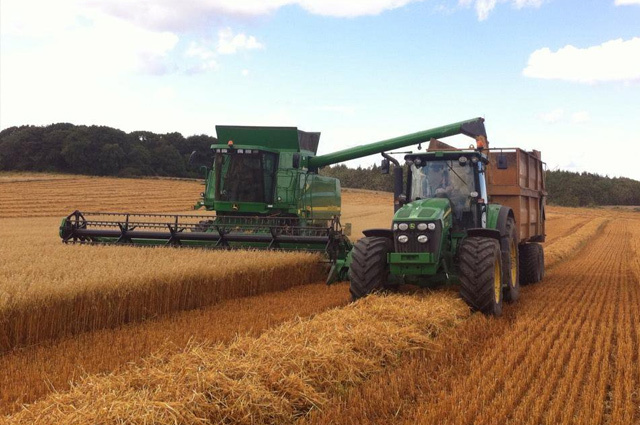 Dryden farms is a family business growing arable crops, agricultural contracting on over 3,000 acres across County Durham and producing Free range KellyBronze turkeys and free-range geese for Christmas. We produce the KellyBronze turkey, which is the ultimate experience in Christmas dining. 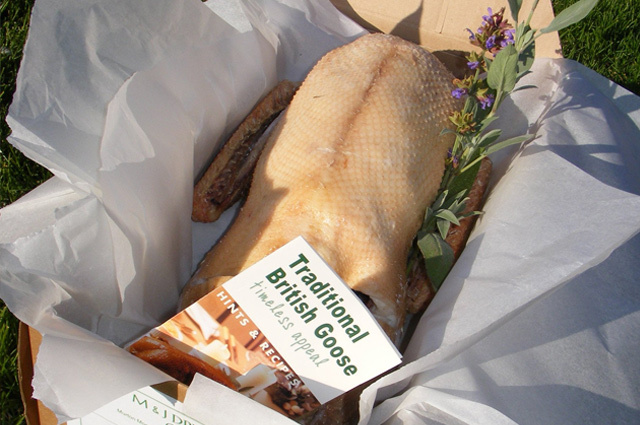 Our traditional free-range geese grow slowly through the summer and autumn, grazing on short, juicy grass. We offer various contract services, as we have an array of machinery at our disposal. In 1999 Judith introduced a flock of 150 free-range KellyBronze turkeys to the business. The flock has then steadily increased over the years and we now rear and process 700 birds of which there are 550 KellyBronze turkeys and 150 free-range geese. Collection is from the farm gate or one of our collection points around the North East, on the two days preceding Christmas. Read some of the kind words our customers and partners have spoken of our service. 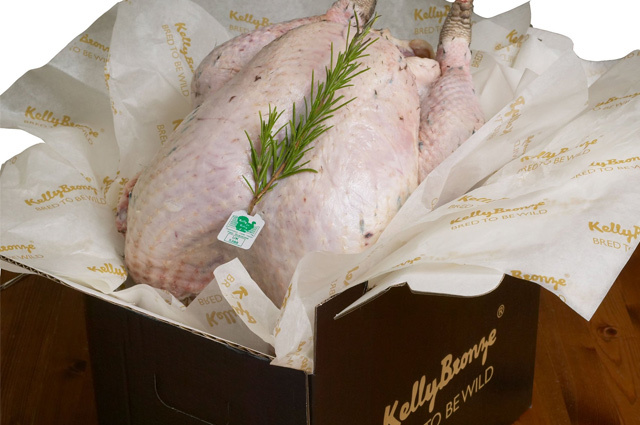 The KellyBronze Free Range Turkey is, in our view, the king of Christmas turkeys. If you’re after something tasty on a budget, go for the Lidl Braemore Self-Basting Turkey. We are delighted to have ambassadors of the calibre of Judith and Martin Dryden. They consistently achieve a quality we can all be proud of, and their enthusiasm and dedication is infectious. Hello, I just wanted to drop you a line to let you know how pleased we were with our turkey crown. It was delicious, moist and a lovely texture. I will definitely be coming back to you next Christmas. Hello Judith, just wanted to let you know how much we enjoyed the turkey we had from you. It was delicious, so tasty and very moist. Will be back again next year.